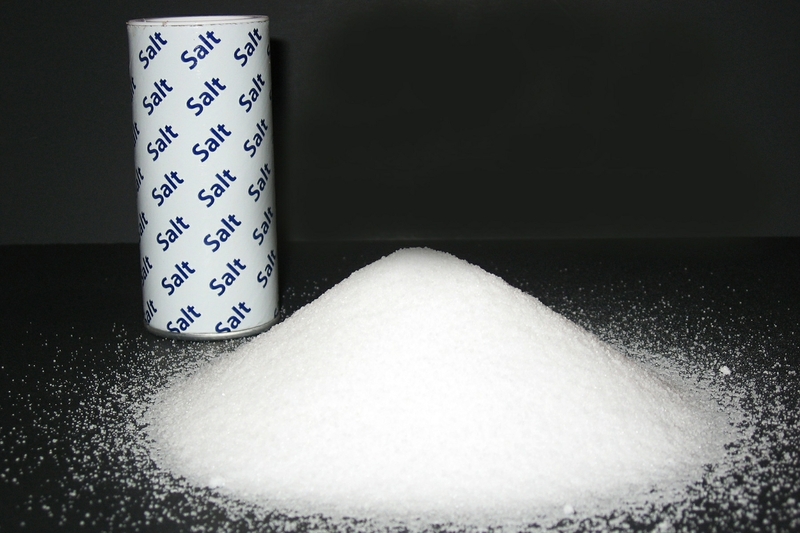 DALLAS, May 2, 2017 – A diet with too much salt can lead to a wide range of cardiovascular problems including high blood pressure. During May, National High Blood Pressure Month, the American Heart Association Sodium Reduction Initiative is encouraging consumers to kick the salt habit with its first ever #BreakUpWithSalt Hack Contest. As the leading voluntary health organization dedicated to building healthier lives free of cardiovascular disease and stroke, sodium reduction is a top health issue for the American Heart Association. Because some companies in the food industry add ingredients like sodium to processed and restaurant foods before it even reaches your table, the American Heart Association is searching for easy, healthy, and original sodium reduction hacks to help people reduce their consumption. A high sodium diet can lead to a wide range of cardiovascular problems including high blood pressure. Also, known as “the silent killer”, high blood pressure is major risk factor for heart disease, the No. 1 killer of all Americans. About three-quarters of the sodium we consume comes from packaged, prepared and restaurant foods. Because most of the sodium we eat is in our food before we buy it, it makes it hard for people to limit how much sodium they are eating. The American Heart Association recommends an ideal limit of eating no more than 1,500 mg of sodium each day, or less than one teaspoon. The average American eats more than twice that daily. Participants can submit their hack online through May 12. Terms and conditions apply. Must be 18 years or older and a U.S. resident. Only one hack submission per person is allowed. Winners will be announced May 23 via email and social media. All hacks must comply with AHA nutrition criteria. Judging will be based on originality, ease of preparation, and alignment with the AHA’s nutrition requirements.